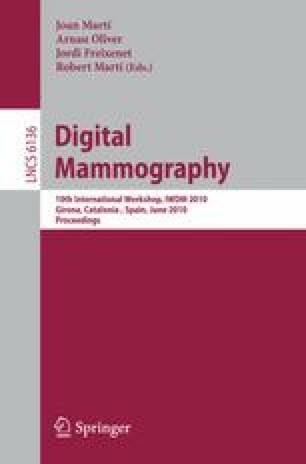 We describe a group of concepts that facilitate reading of multi-modality breast imaging data in a single workplace and discuss their use and limitations. Our concepts comprise intelligent preprocessing, spatial referencing and dedicated workflow tools and aim at homogenizing and simplifying the multi-modality workplace, at improving the standardization across modalities and vendors, at supporting cross-modality information linkage, and at reducing required user interaction and waiting times, all at a high level of flexibility for the user to access the available imaging information at any time required. As a result, many situations where information from multiple modalities and time points must be assessed, both qualitatively and quantitatively, are expected to be handled more efficiently and reliably.